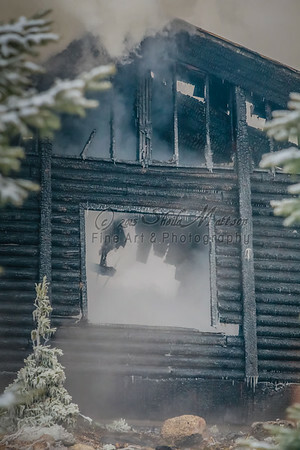 Pictures of the devastion caused by the fire that destroyed the main building and Trigger's Restaurant at the MN Horse and Hunt Club on the morning of December 31, 2013. Anyone who's familiar with the MHHC knows that the true spirit of the Club lives within the people and the land. They plan on rebuilding, but in the meantime, the MHHC remains OPEN for shooting, hunting and tournaments. The temporary headquarters will be housed in the Hunter's Lodge on the eastern side of the property past the location of where the main building stood.